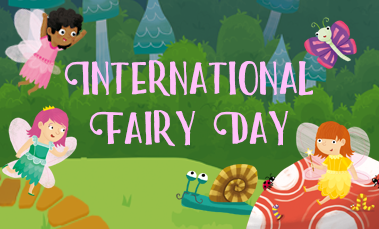 Celebrating the enchanting magic of International Fairy Day! Join Hinkler Books with some magical reflections today, 24 June, which is International Fairy Day! 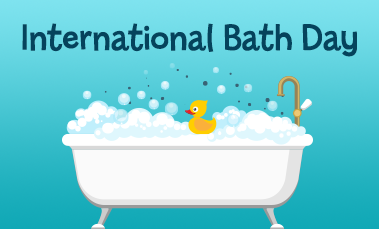 It’s the 14th of June – grab some soothing bath salts and your rubber ducky and slip into International Bath Day! Join us in exploring the origins of the day and learn some tips and tricks for making the most of this ancient pastime, including turning it into a fun learning time for your little one! 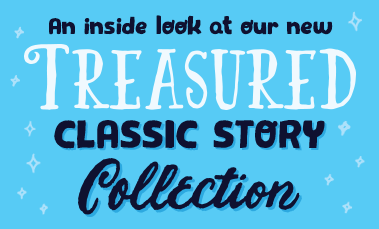 An Inside Look at our new Treasured Classic Story Collection! There’s a reason that some stories become classics – discover why with our just-released collection of beloved children’s stories. These are adapted and illustrated so enchantingly and you behind the scenes to see how ideas become character sketches and then beautiful coloured illustrations. If you love crystals, you’ve probably seen some of the amazing pics of crystal grids that are all over Pinterest and Instagram. They’re seriously beautiful! 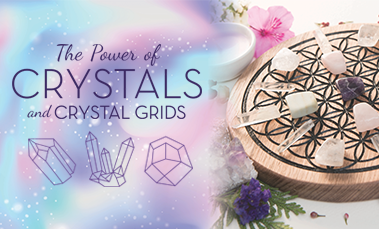 But what is a crystal grid, and what are they for? How can they be used to channel positive energy into your life? Pretty sure you followed the instructions to the sticky letter but your slime just isn’t quite right? Is it too gloopy, too splodgy, too stringy or does it just go splat? Never fear! 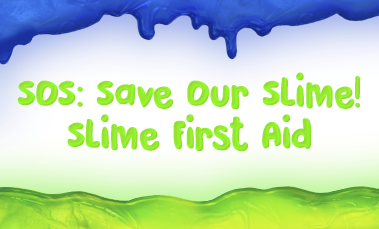 Here are some common problems and handy fixes to turn failed slime into fabulous slime! 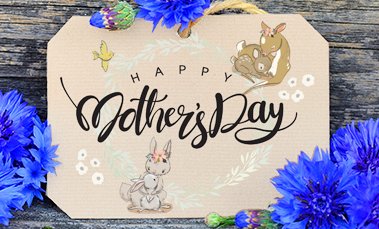 Mother’s Day is fast-approaching, let’s take a moment to reflect on the momentous nature of mums…and the momentous problem of having not yet found a present! Here’s a simple but heart- and stomach-warming suggestion to spoil mum this Mother’s Day.